Home / News / We Are A Healthy School! Healthy Schools London is a programme that supports London’s schools to provide an environment and culture that helps their pupils grow up to be healthy happy and learn. With an award scheme sponsored by the Mayor of London, the programme will recognise and celebrate schools that are making a difference for their pupils. 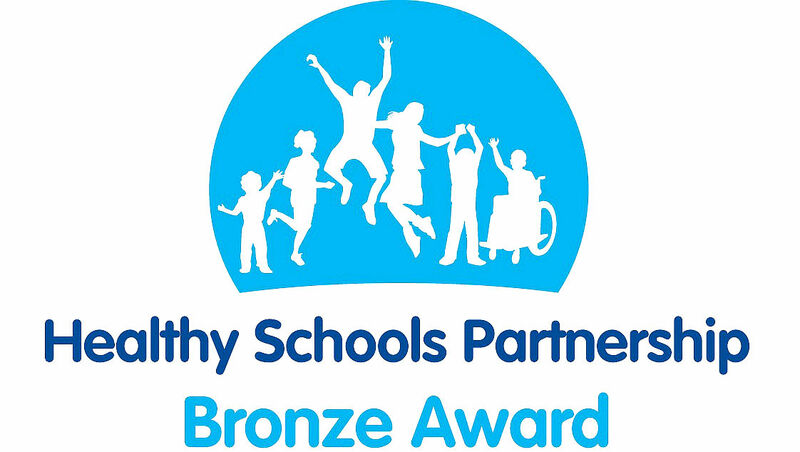 We are delighted that Burdett-Coutts has achieved a Bronze Award following our review of practices in promoting health & wellbeing. Our main aim is to help our children stay healthy and happy as they grow up: to lead a healthy lifestyle directly, to make healthy food choices at lunchtime and to be active at and on the way to school. We also want to help them learn about their health, and develop their motivation and self respect to make healthy choices. Our next steps will be to work towards achieving a Silver Award and eventually a Gold Award. So keep watching this space for more developments!